Big Data in Education Book Giveaway! 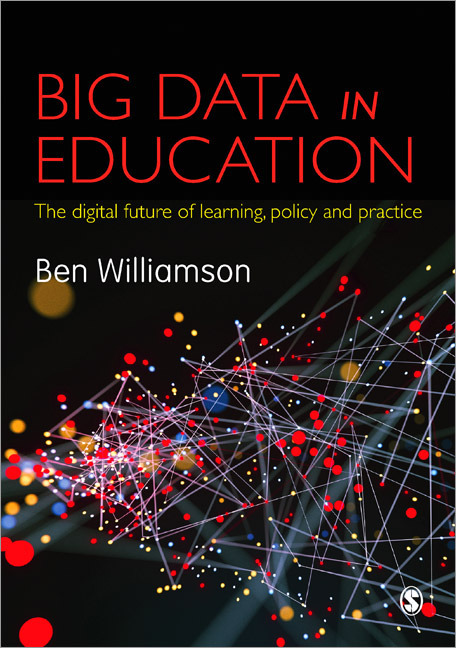 We’re giving away 3 copies of Big Data in Education by Ben Williamson. To be in with a chance of winning a copy of this fantastic book, all you need to do is fill in your details here. "With each passing year, we see ever more proclamations of the potential of technology to disrupt education. In this hugely informative and insightful book, Ben Williamson guides the reader through this rapidly changing landscape." Read a free chapter here!